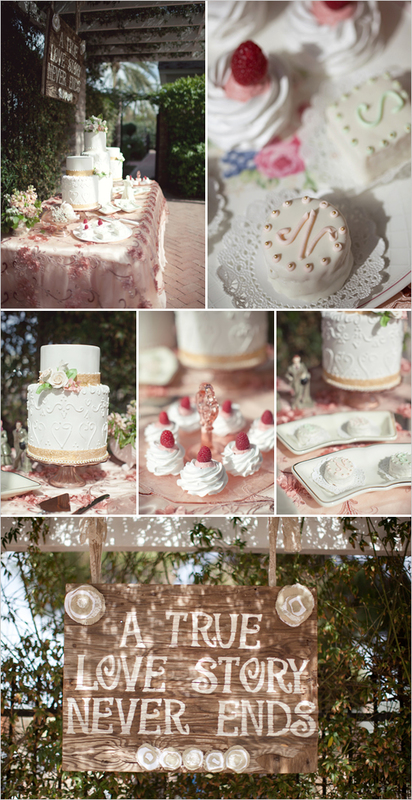 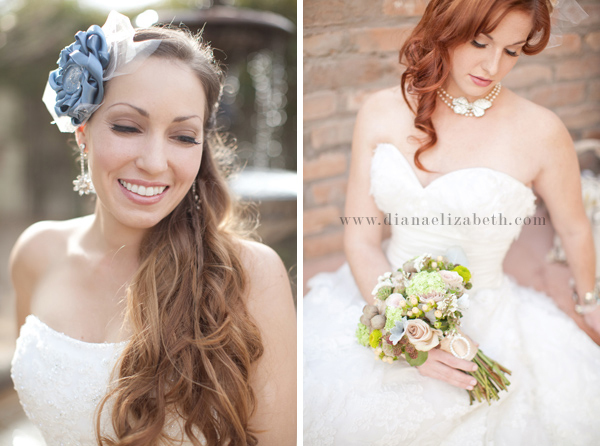 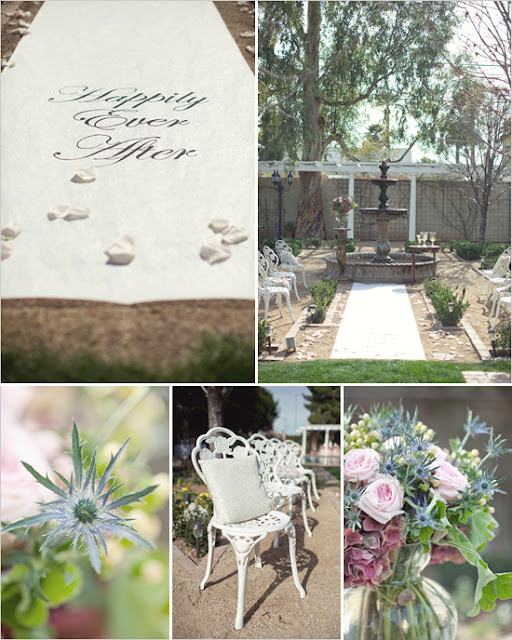 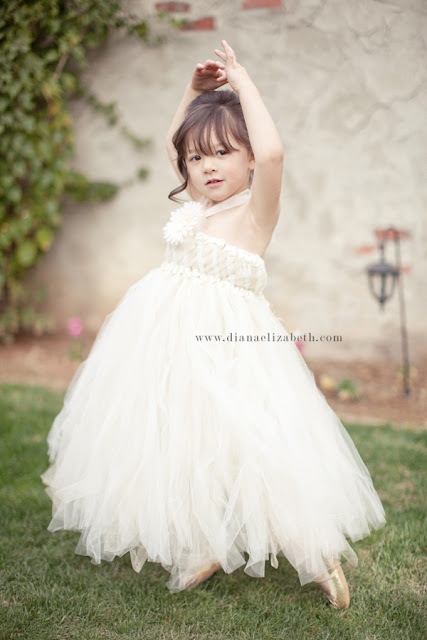 Twice Loved Vintage: Wedding Chicks features Diana Elizabeth Photography and Us! 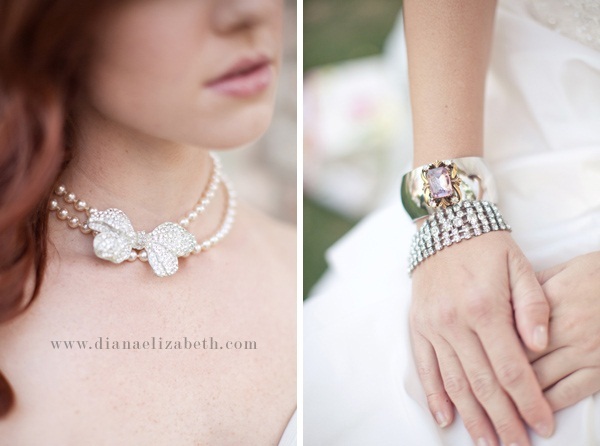 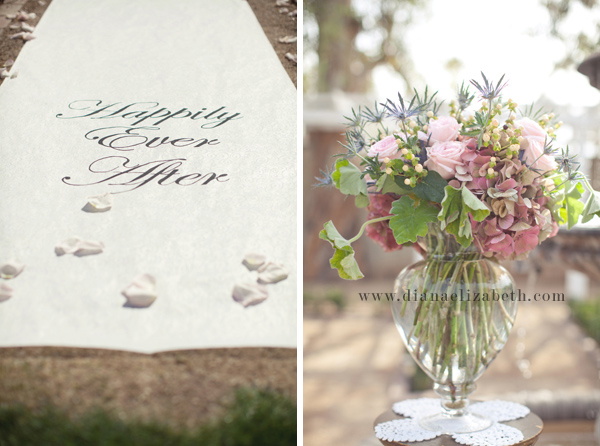 Wedding Chicks features Diana Elizabeth Photography and Us! 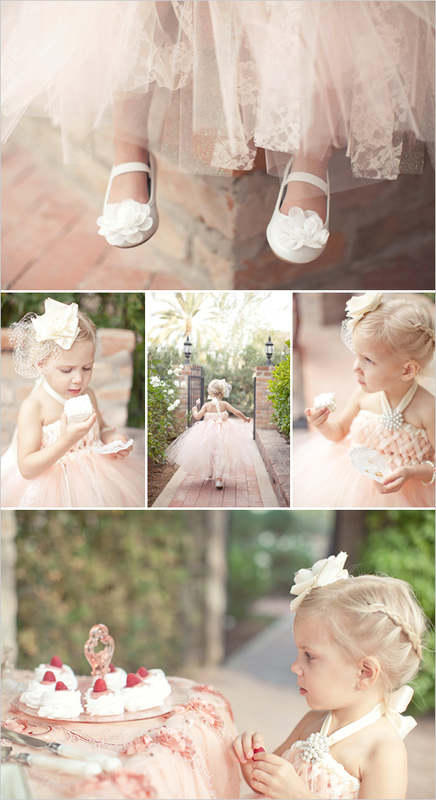 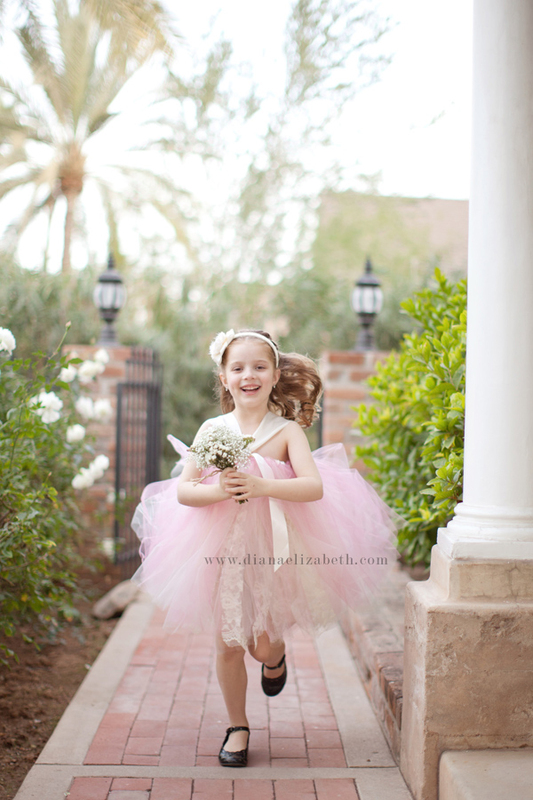 Like the sweet memory of a summer night romance, the gorgeous venue and adorable flower girls made this photo shoot unforgettable. 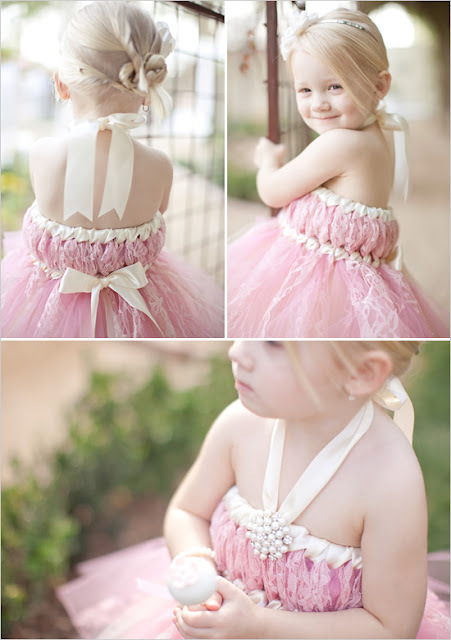 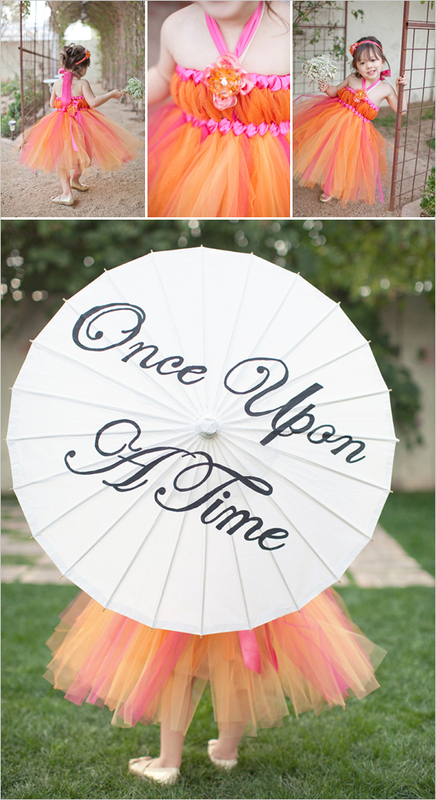 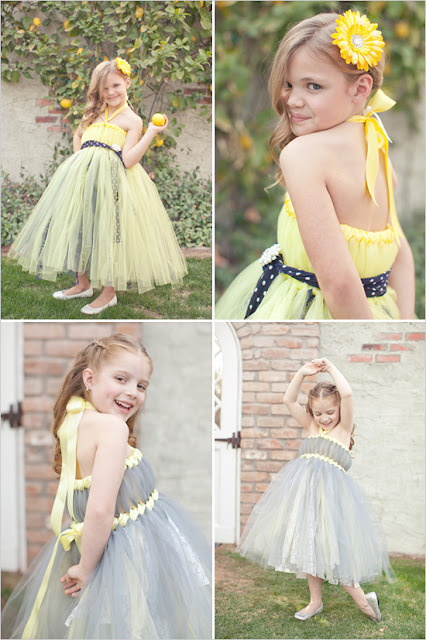 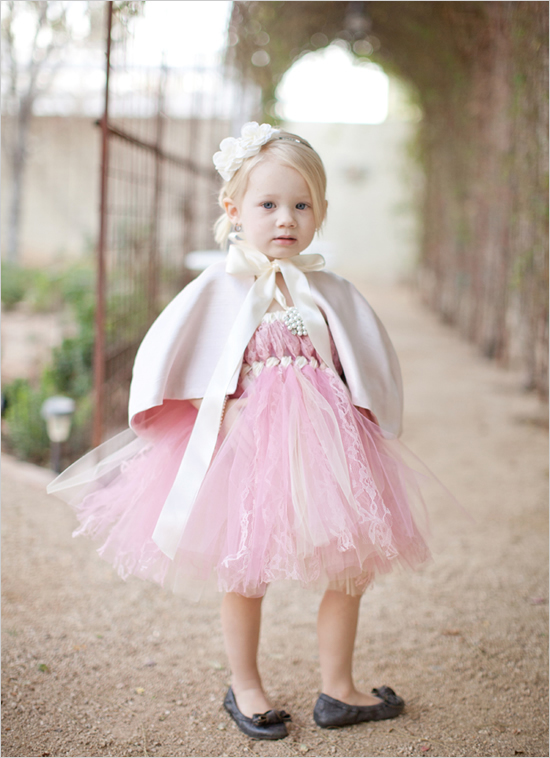 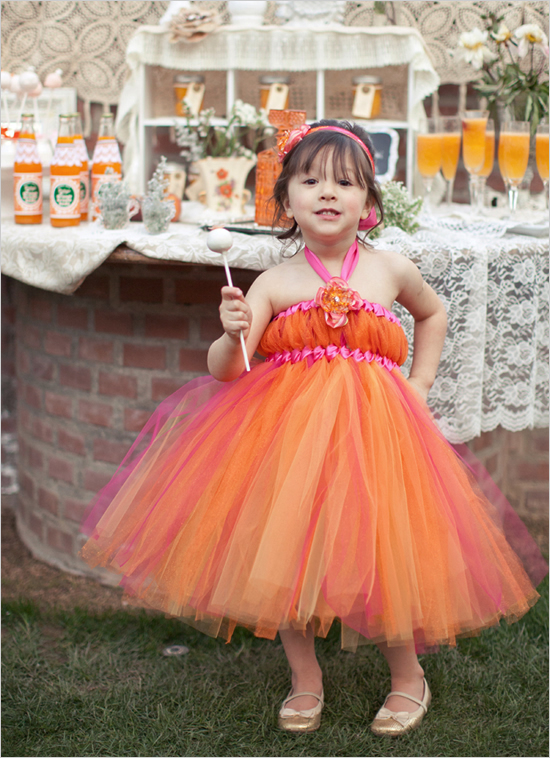 I found myself wanting a tutu!